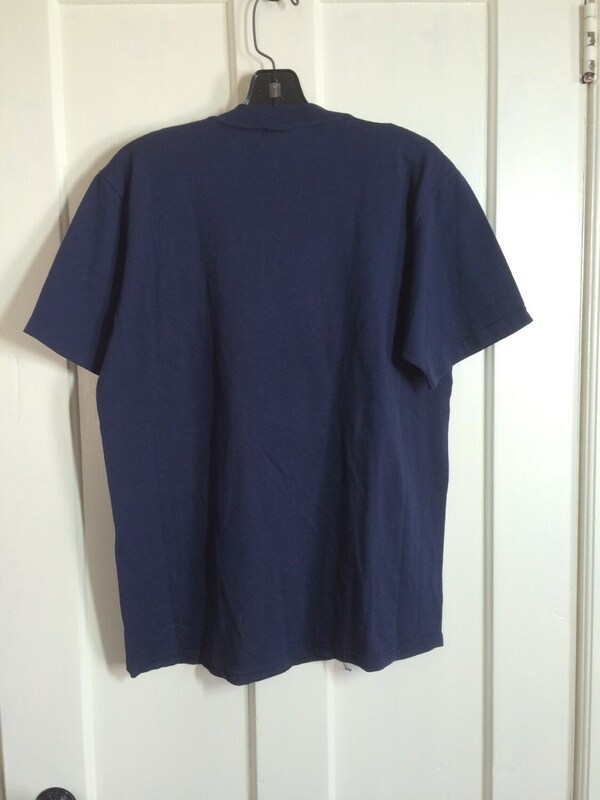 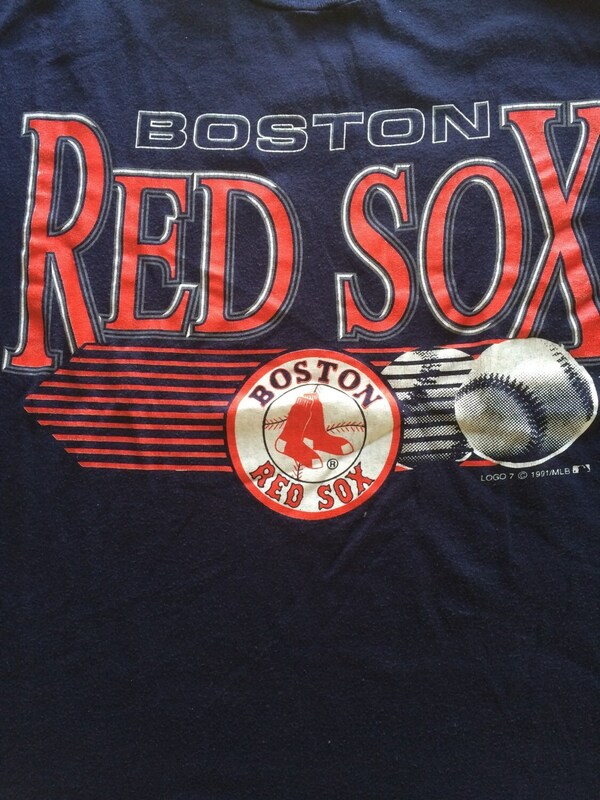 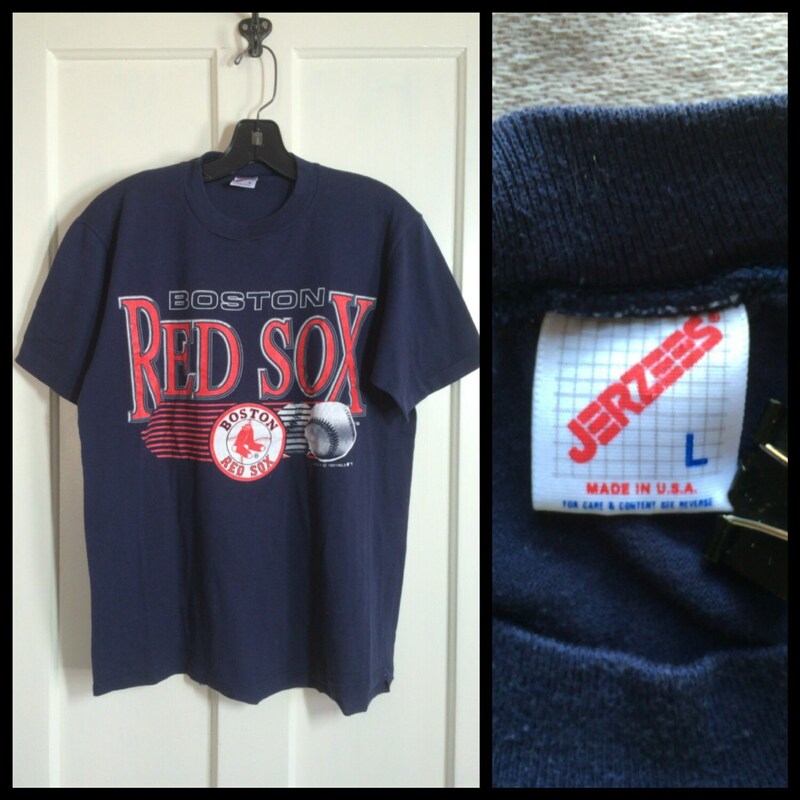 Here's a Boston Red Sox t-shirt from the 1990's dated 1991. 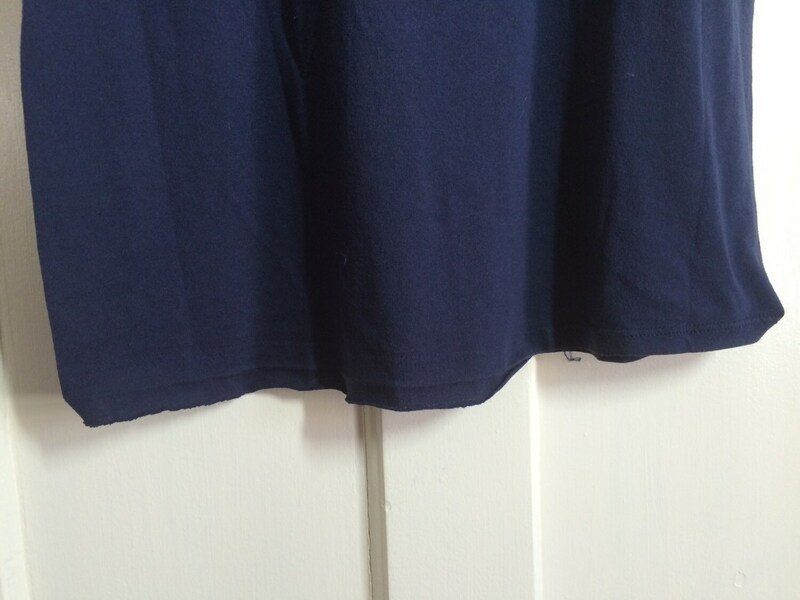 The bottom hem has come undone in the back, see last photo. 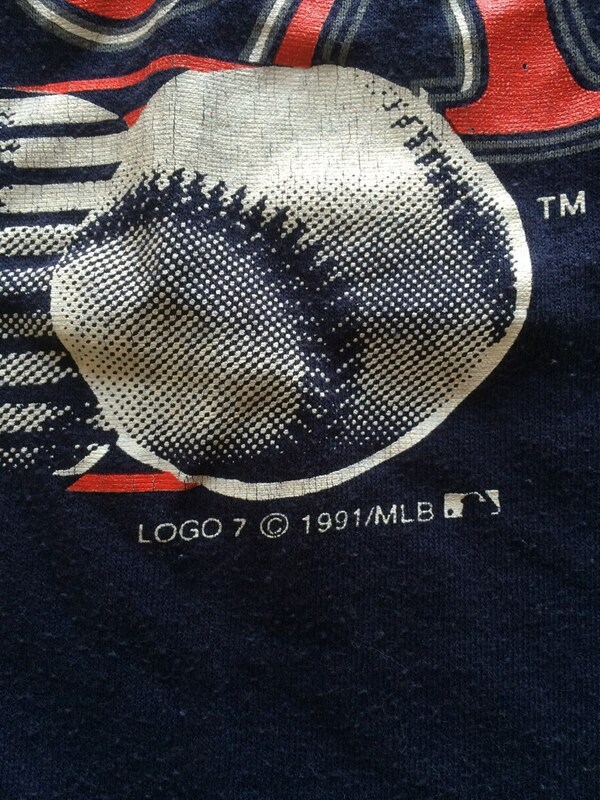 Otherwise, it's in excellent, used condition.